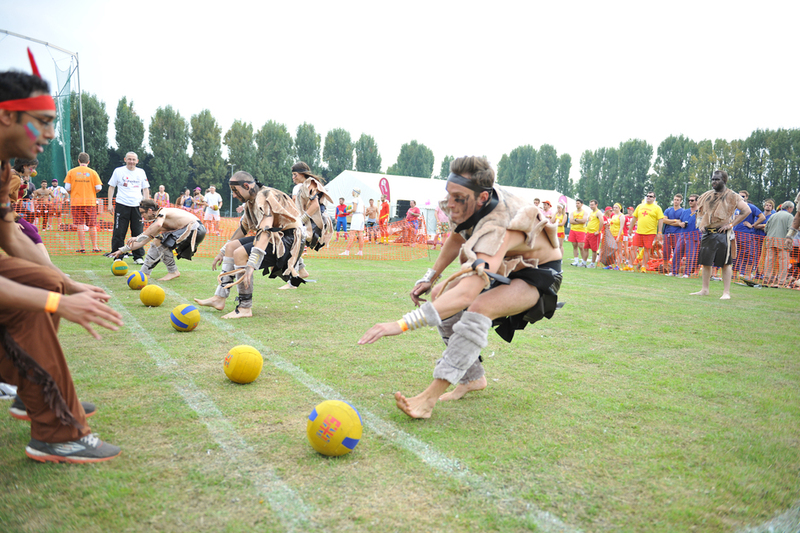 The UK's biggest fancy dress Dodgeball tournament comes to Wimbledon Rugby Club on Saturday 6th August as teams compete for prizes - not just for winning the competition but for the fiercely contested most creatively dressed team. There's a fun, festival atmosphere to the day as teams of eight - dressed chefs, bananas in pyjamas and crayons - compete, and with DJs, street food and drink stalls providing much needed refreshment. Proceeds from the day go to learning disability charity Mencap. What are the best dining options near Dodgeballdayer London? Dodgeballdayer gyms, sporting activities, health & beauty and fitness. The best pubs near London Dodgeballdayer. Dodgeballdayer clubs, bars, cabaret nights, casinos and interesting nightlife. Where to have your meeting, conference, exhibition, private dining or training course near Dodgeballdayer. From cheap budget accommodation to luxury 5 star hotels see our deals for Wimbledon Rugby Football Club hotels, including Brook Kingston Lodge Hotel from 88% off.